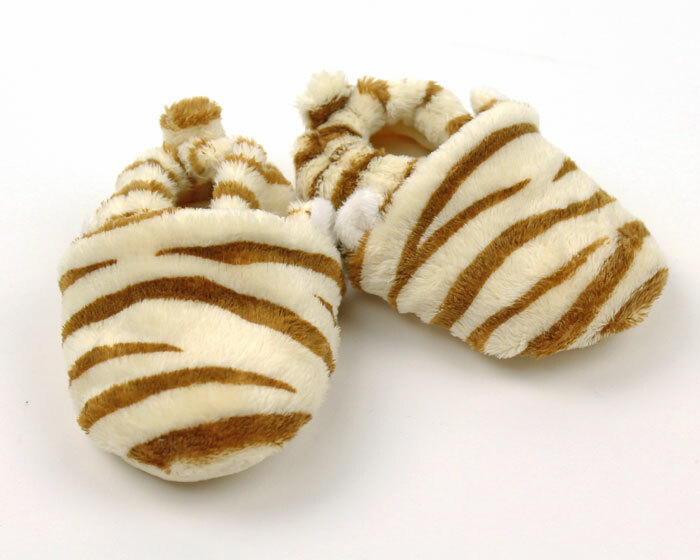 Your little cub deserves to walk in the lap of luxury! 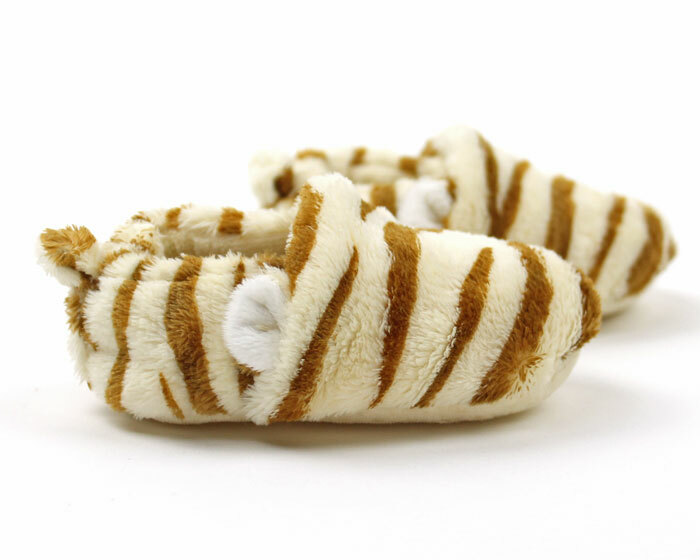 Give their paws a treat with these adorable Tiger Baby Booties! 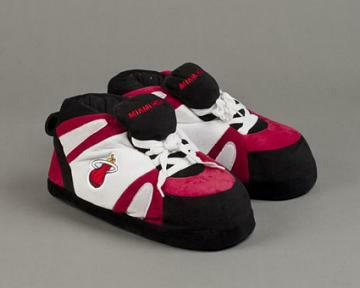 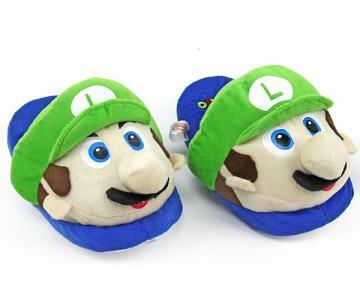 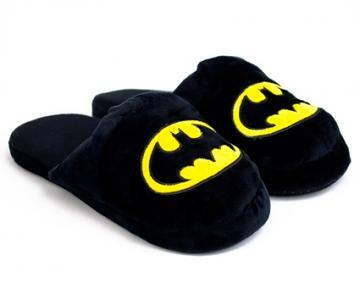 Super soft material creates incredible comfort, while the no-slip sole provides stability. 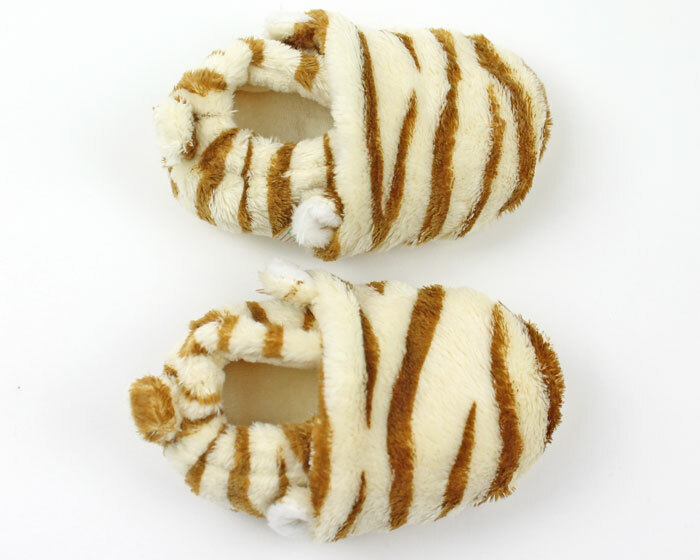 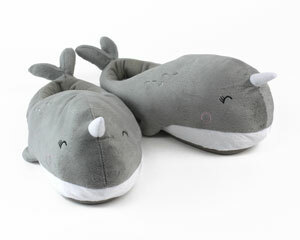 Cute little ears and the soft tiger print accent these baby booties to make your cub the cutest in the jungle!